We currently have two opportunities for men to fellowship, study the Word together, and grow in their walk with Christ together. 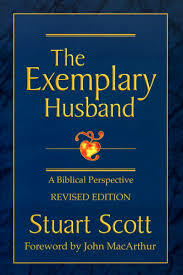 We are meeting once a month to study and discuss the book “The Exemplary Husband: A Biblical Perspective.” We share breakfast and fellowship, discuss the chapters for the month, and pray together. New men are always welcome! 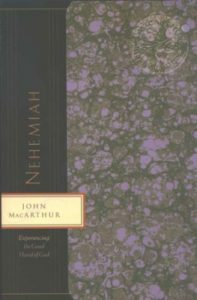 A 12-week Bible study through the book of Nehemiah, 6:00-7:00 AM Wednesday mornings. New men and visitors are always welcome.